« Our Voices United! -Feb 25th- Join us In Salem in support of the Urban League of Portland’s Lobby Day! 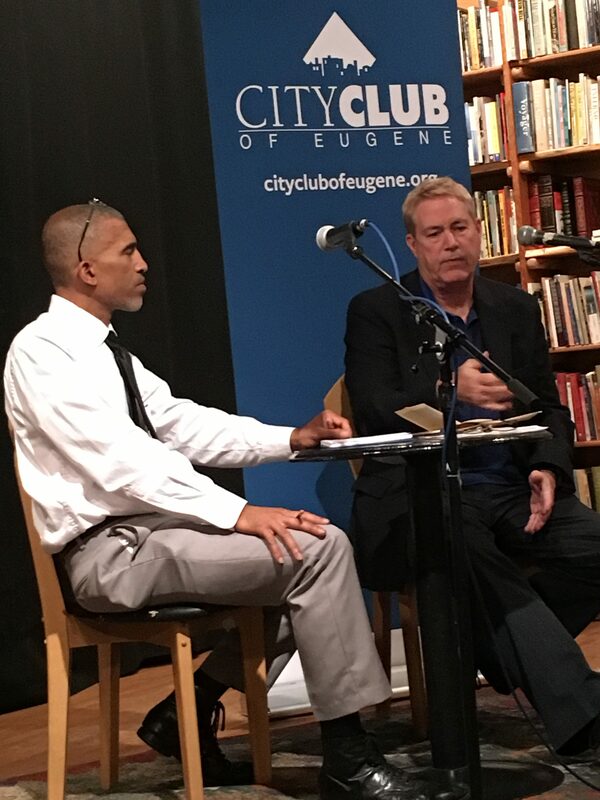 Join the President Richardson and the City Club of Eugene as they welcome City Councilor Greg Evans for a one on one interview at Tsunami Bookstore! Mr Evans will be the Fourth Guest of this new City Club program. This is a free event! Spread the word!